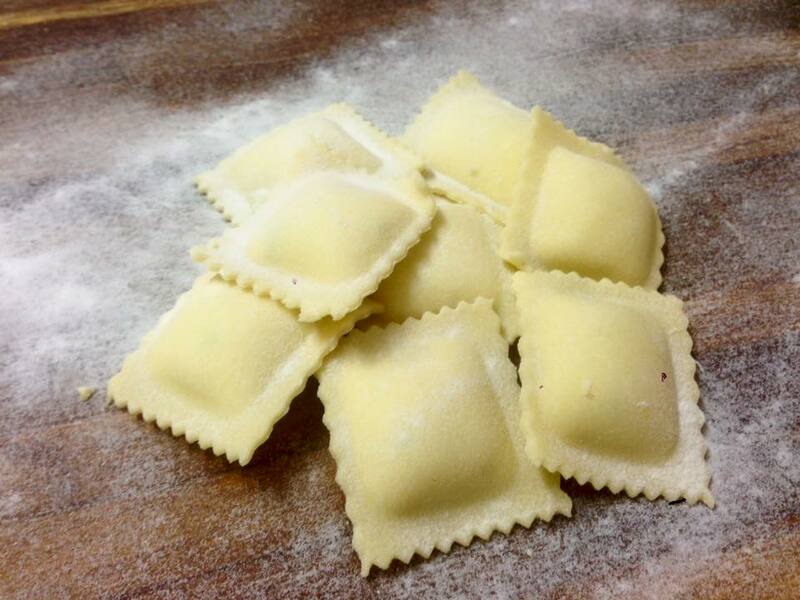 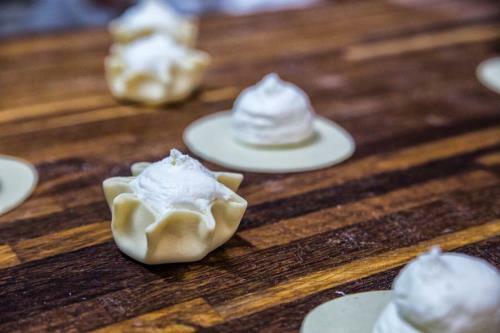 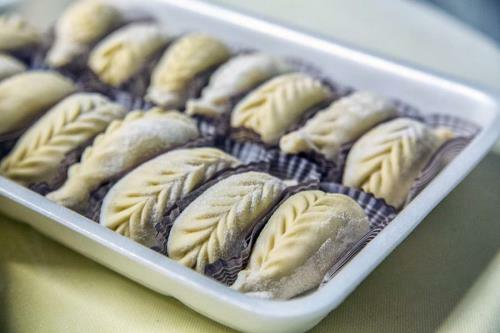 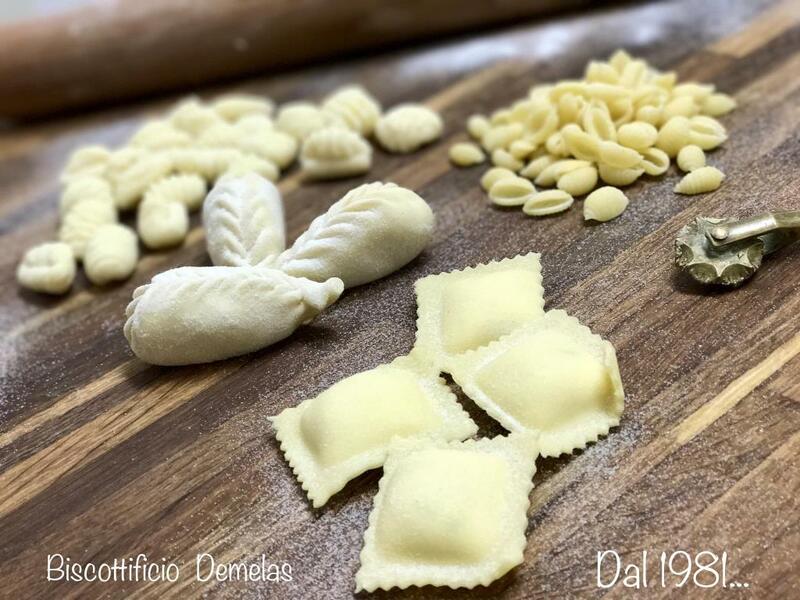 For a long time Biscottificio Demelas has been specializing in the production of fresh pasta also with the processing and sale of culurgiones, malloreddus (Sardinian dumplings), Sardinian potato ravioli and ravioli with ricotta. 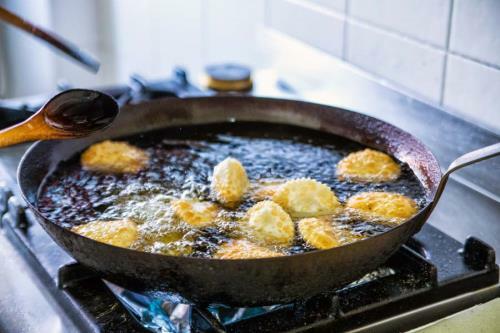 In addition to the specialties of handmade fresh pasta, in our shop in Stintino you will also find some local products such as honey, wine, pane carasau, pane guttiau, myrtle liquor and Sardinian grappa, also known as filu ferru. 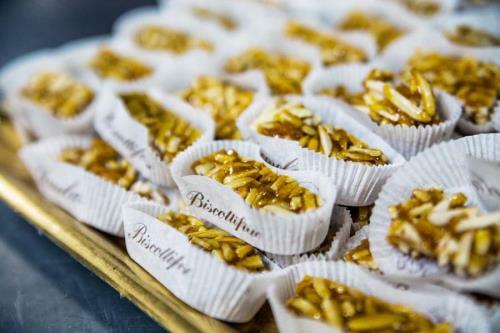 Founded in 1981, Biscottificio Demelas has a rich tradition of artisan bakery in Stintino and the whole province of Sassari. 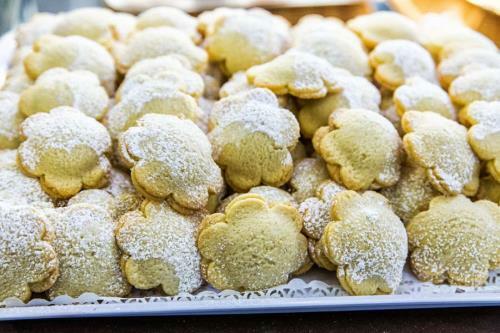 The care and attention to the ingredients are used every day in the production of typical Sardinian desserts, such as the Savoiardo biscuits and other recipes of the confectionery tradition of Stintino, handed down in the family Demelas and reproduced in Stintino’s artisan bakery, for all customers who every day delight their palate with Tumbarelle, Amaretti, Bianchetti, Gateau, Fried Ravioli stuffed with ricotta and walnuts. 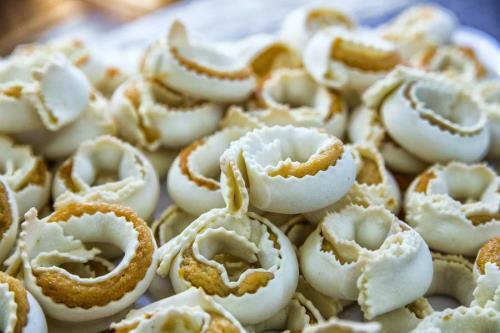 The creativity of the owner of the shop, Giovanni Maria Piras, over time has given rise to new biscuits of his own invention as the Quattro Mori, the Shells and the Jellyfish. 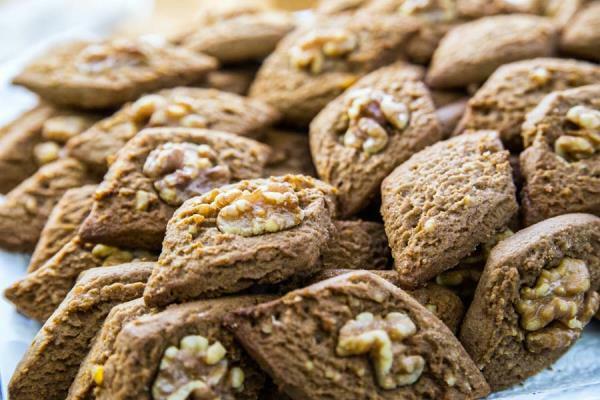 The ingredients used into our bakery are always selected according to freshness and quality criteria, so to get desserts that are always delicious and compliant with the tradition of typical Sardinian bakery, prepared every day with fresh ingredients. 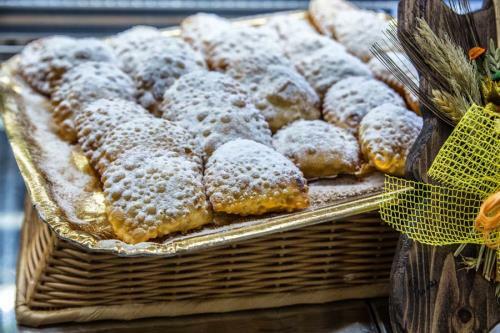 Come and discover our artisan baking workshop: you'll find special typical desserts such as hot Seadas with honey, Tiricche with honey and lemon zest, Sardinian Savoiardi, Papassine, Croccante and Formaggelle. 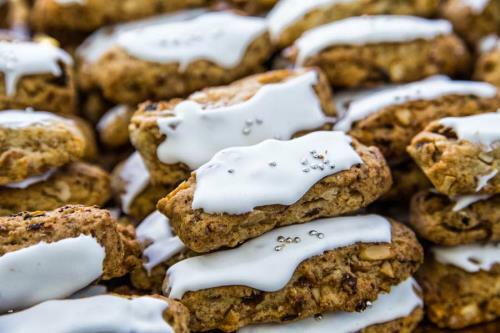 Depending on the ingredients available every day, you can enjoy the delights of our sweet and salty recipes. 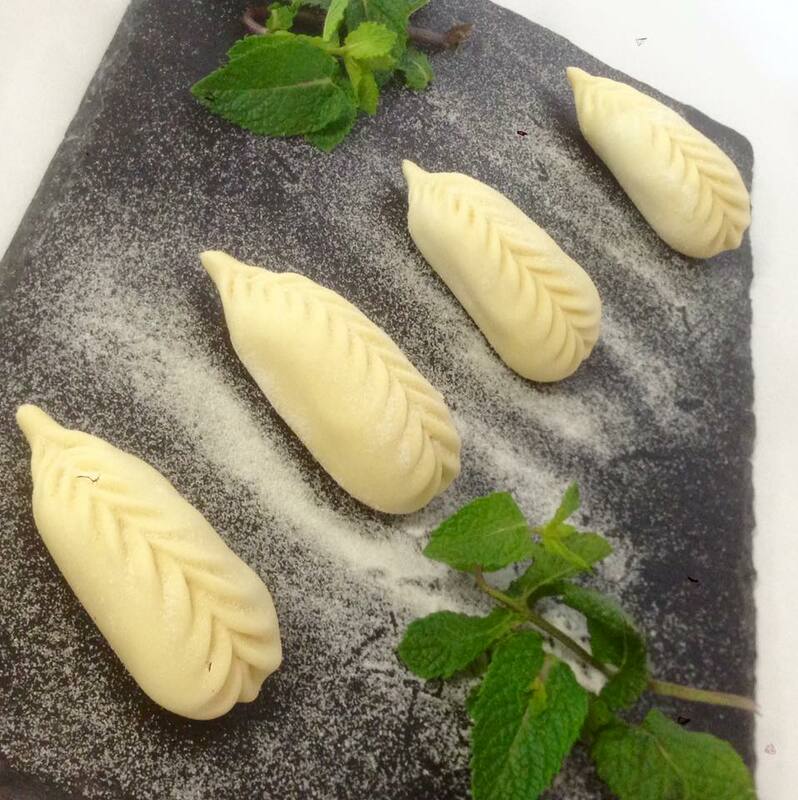 Come and see us in Loc. 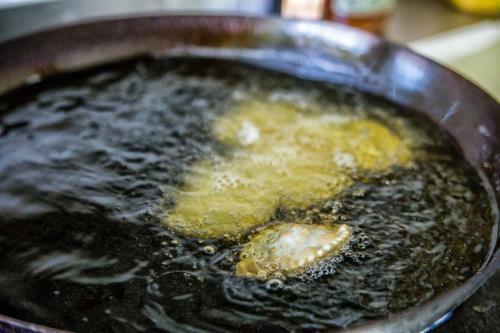 Pozzo San Nicola - Stintino (Sassari): you will enter into a space full of typical smells and flavors of Sardinia.